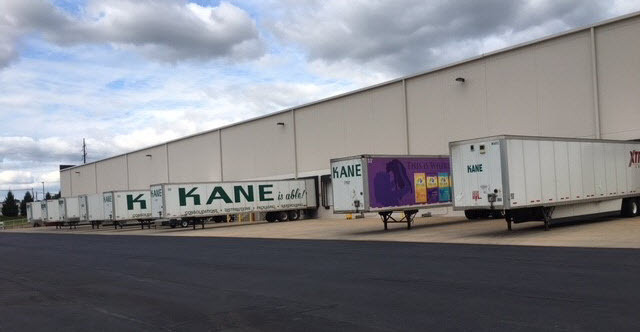 Recently, a crack team of logistics detectives (aka “business students”) from the University of Scranton arrived at KANE’s Scranton distribution campus. 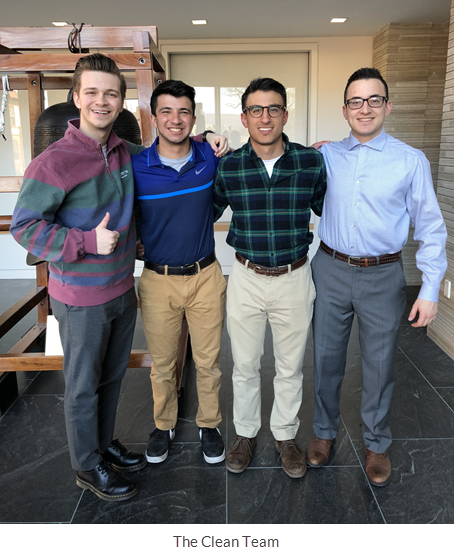 Their mission: audit and document best practices in warehouse/DC sanitation for their senior class project. Code name: Operation Clean Team. The results of the mission have been kept secret – until now. 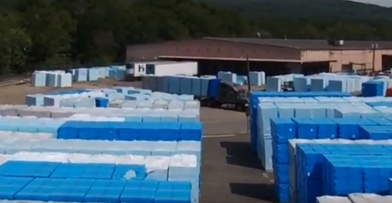 Drone deliveries? 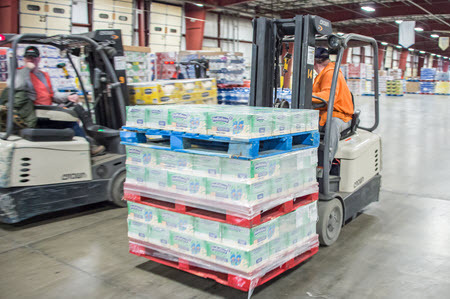 Driver-less trucks? 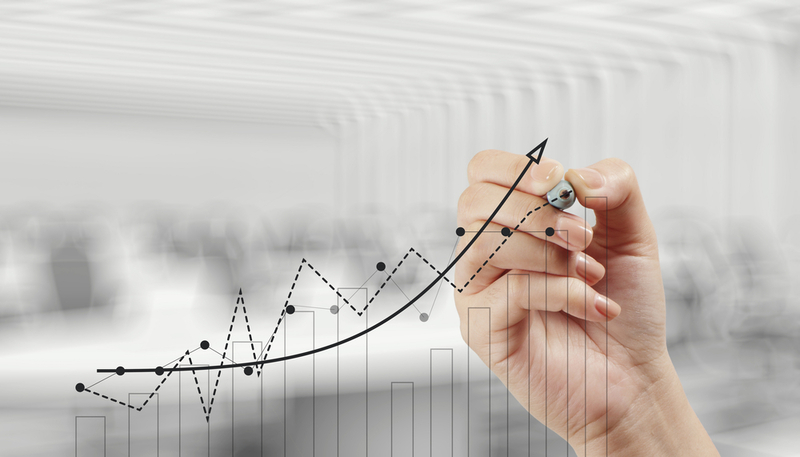 While these “space-age” supply chain issues piqued our readers’ interest this past year, a review of KANE’s most popular blog posts revealed that people are still most interested in, well, people. 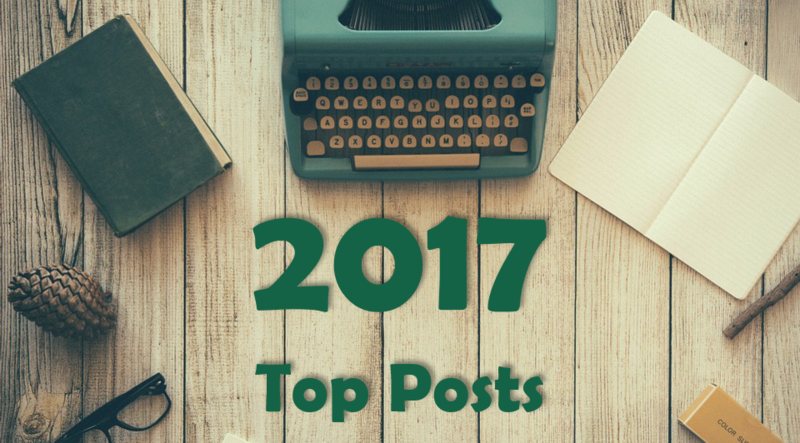 Following are quick descriptions of the top-read blog posts for 2017. Check them out. 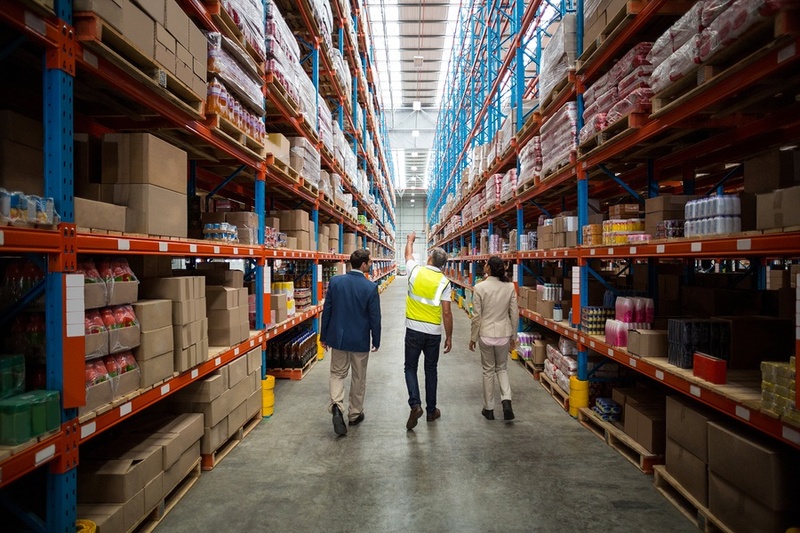 When considering a site location for your company, for manufacturing or distribution, operating costs are a huge part of that decision. 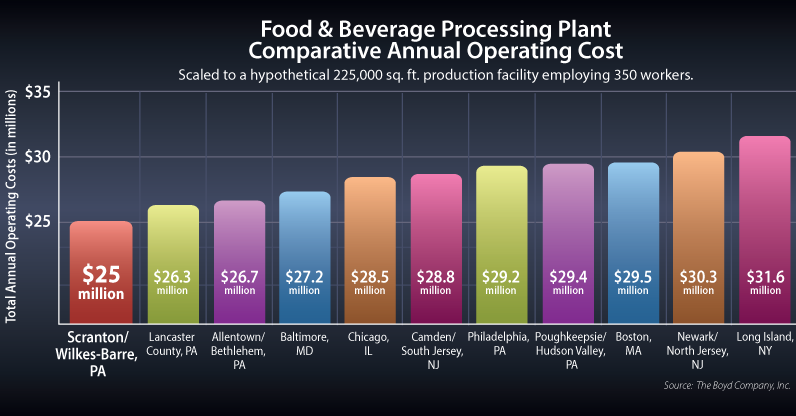 A recent study examined the costs to operate a large food and beverage processing center in 11 different locations and found that the Scranton/Wilkes Barre, PA metro area has the lowest operating costs of all.